I’m excited to kick off this week by partnering with one of my favorite shops, Bering’s Hardware in Houston, and one of my very good friends (and fellow new mama! 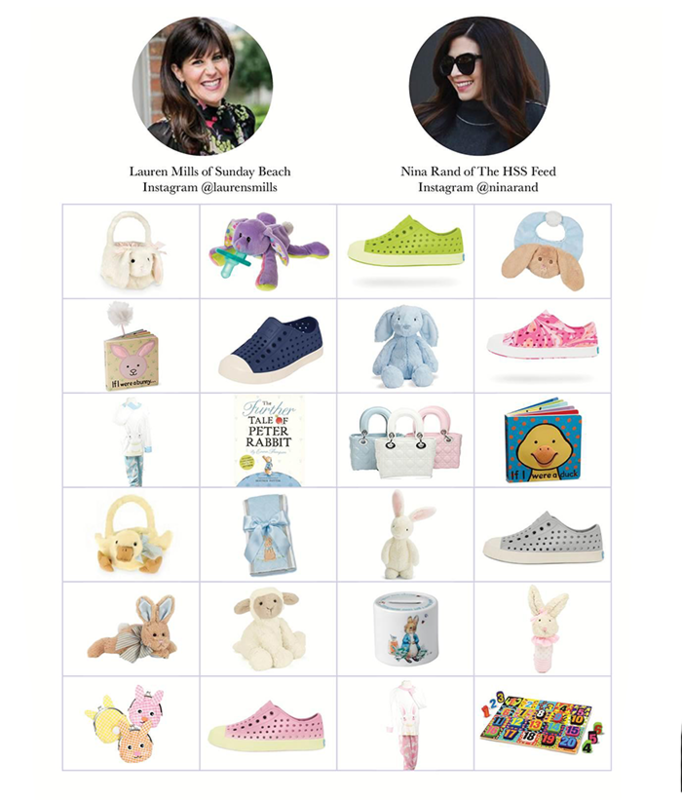 ), Lauren Mills from Sunday Beach Blog, to share our picks for Easter basket picks for little ones. Bering’s is always a great go-to for me when it comes to gifts. They have everything including grills, outdoor gear, travel bags, stationery and fancy china and, of course, a beautiful children’s department. Now that I’m not in Houston, I do my Bering’s shopping online and let me tell you, their gift wrapping is absolutely the best! With two boys this year, I’ve got two Easter baskets to put together and they’re both pretty different. 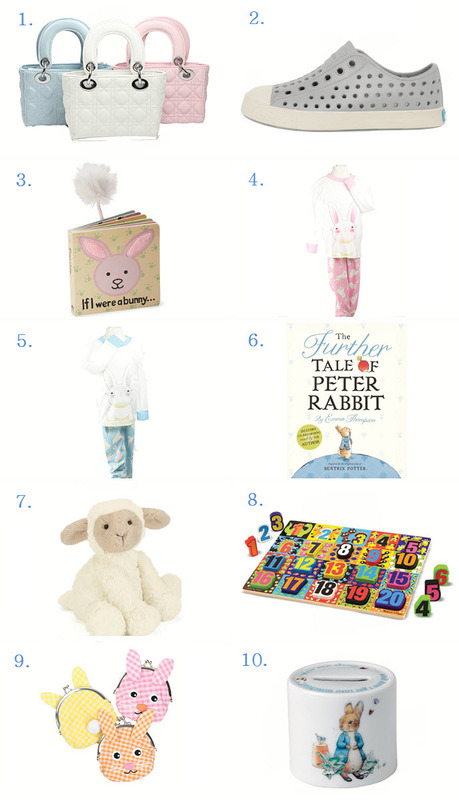 Jackson’s basket is VERY much all about him and fun little things that he will immediately be able to use, like Easter pajamas and a book (to go along with the bike that will be sitting next to it). Dylan’s basket is sort of more about being cute and giving him things that he needs. He’ll also be getting a book and a little bunny rattle, but he’ll have some sweet things for his room, like this Peter Rabbit money box. Check out my picks below and head over to Lauren’s blog to see her favorites. Also, head right this way to see all of the best in Easter gift picks at Bering’s.